Assemblywoman Young Kim joined the Inland Korean American Association for the grand opening of their new headquarters. 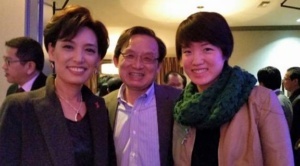 Assemblywoman Kim attended the Orange County Chinese American Chamber of Commerce Lunar New Year celebration. Assemblywoman Kim met with members of the Taiwan Hotel & Motel Association of Southern California for their Chinese New Year Celebration. 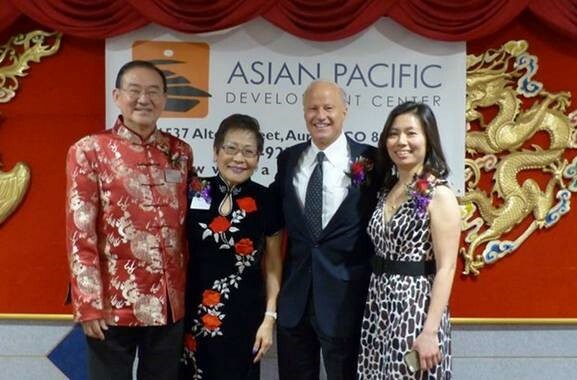 U.S. Rep. Mike Coffman celebrated Lunar New Year at the Asian Pacific Development Center.